This course will take you through the in’s and out’s of pre-emergent herbicides. And it’s also important we address how to best use the herbicides we DO have access to. Pre-emergent herbicides have a few tricks that you have to understand to get them to work correctly. We'll run through the basics of pre-emergent herbicides and then look at how they can be used in both winter and summer cropping systems. If you're an agronomist and you'd like to deepen your understanding of how pre-emergent herbicides work, this is the course for you! Want to understand pre-emergent herbicides in three hours? Join our experts Dr Chris Preston (University of Adelaide) and Mr Mark Congreve (ICAN) as they take you through all you need to know about getting the most out of pre-emergent herbicides. There's videos, audio, PDF downloads and quizzes to help you get the most out of our Pre-emergent Herbicides 101 course. Choose your own level of involvement. 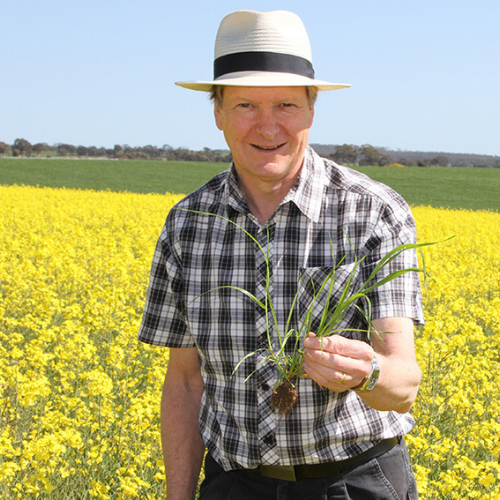 Dr Chris Preston is Professor of weed management at the University of Adelaide. He works on understanding and management of herbicide resistant weeds. 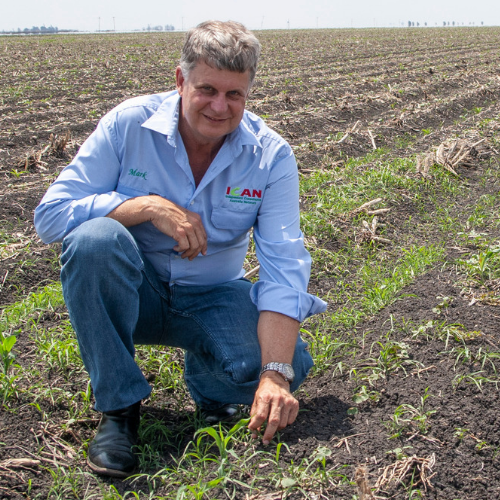 Current research projects include IWM in southern farming systems to combat herbicide resistance, improved herbicide efficacy and longevity in southern no-till farming systems, mechanisms, evolution and inheritance of resistance. He also chairs the Australian Glyphosate Sustainability Working Group. Senior consultant with the Independent Consultants Australia Network (ICAN), Mr Mark Congreve has over 23 years’ experience in a wide variety of sales, marketing, extension, development and project management roles across Australian and New Zealand agriculture including the grains, pulse, oilseeds, and cotton and horticulture markets. Demonstrated strengths are in the areas of weed, insect and disease management, application technology, biotechnology, market research, agricultural produce marketing and project management. Enjoy the course? Let us know! A very good presentation of the basics of pre emergents. Well handled, good information in an easy format.